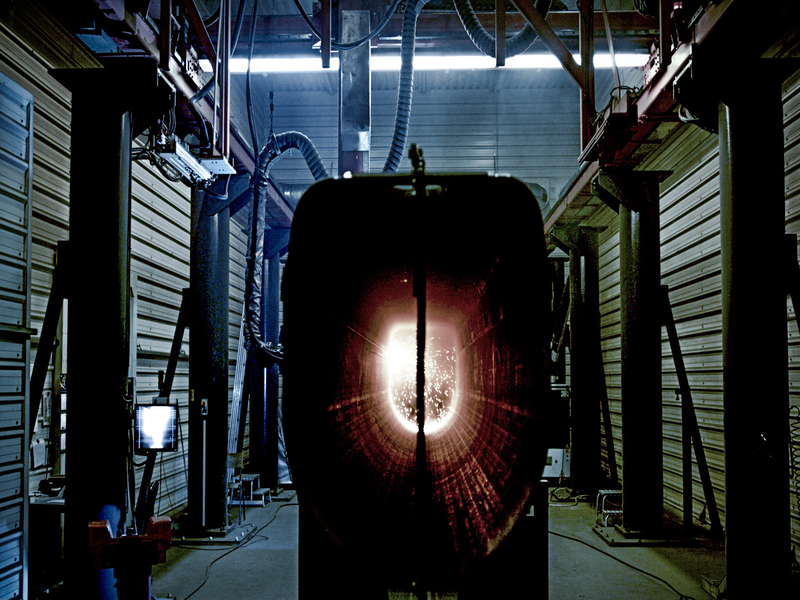 Vlassenroot has multiple large laser, plasma and oxygen cutting machines at its disposal. 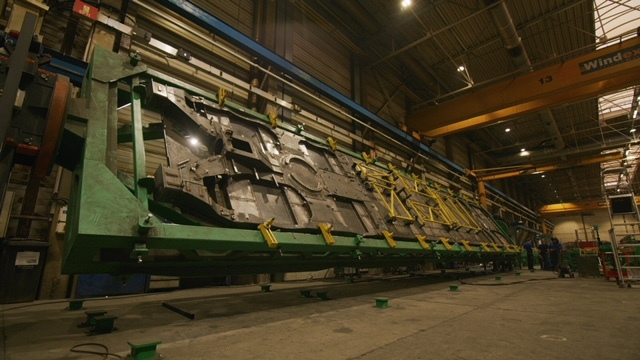 The largest cutting machines have up to 7 x 30 meter beds. All machines are CAD-CAM controlled, and some are equipped with 5 axes, which makes it possible to apply bevel edges. Think long, thick and complex. 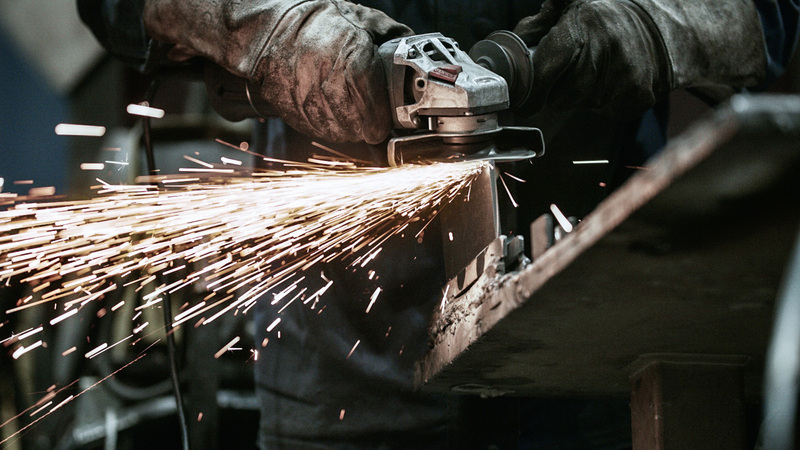 Vlassenroot's 12 experts combine years of experience in cutting all kinds of steel, from basic to speciality. Vlassenroot has the possibility to offer different cutting technologies to its customers. 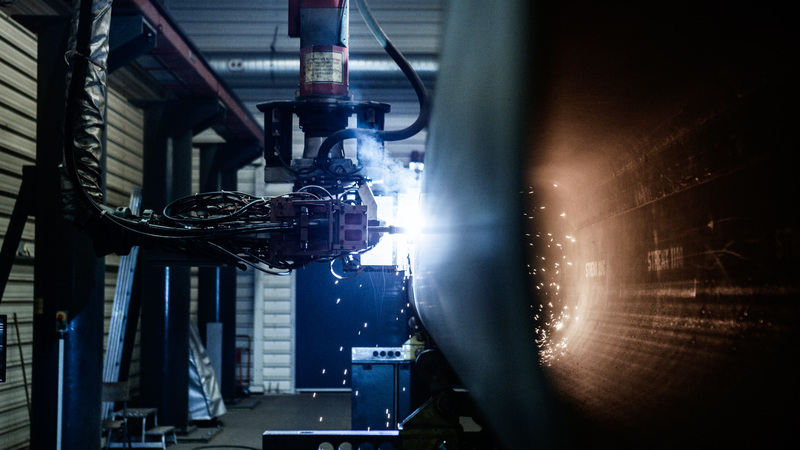 Some of its machines have truly impressive dimensions with 5D laser cutting, plasma cutting and oxygen cutting up to 30m. 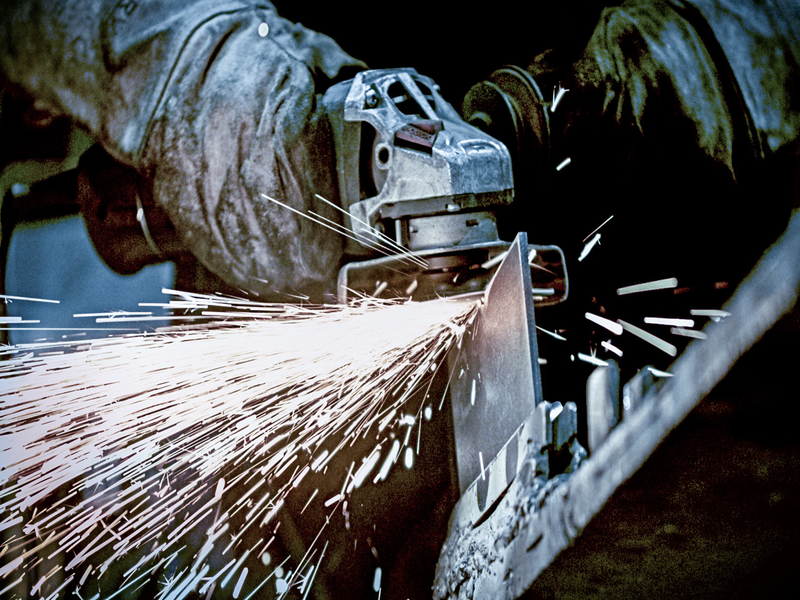 All of Vlassenroot’s cutting machines are part of a standardised workflow. Regrouping different technologies, Vlassenroot can respond to the customer’s needs in a flexible and high-performance manner. Here again, a high level of quality is the standard. 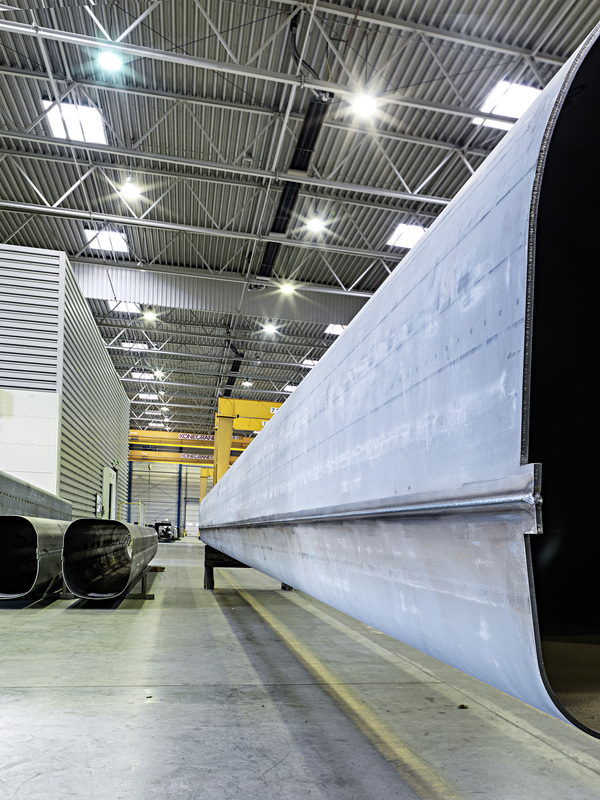 Every year, our people cut more than 13 000 tons of steel in an uninterrupted and continuous process. Vlassenroot is DIN EN ISO 9001: 2015 certified in this regard.